MOA is pleased to announce the launch of six new and improved Edukits (for more detailed information on each portion of the Edukit, read our previous post). Teachers and other educators can now rent one or more of these kits designed to offer classroom activities and hands-on materials you can use when developing their Social Studies lesson plans. 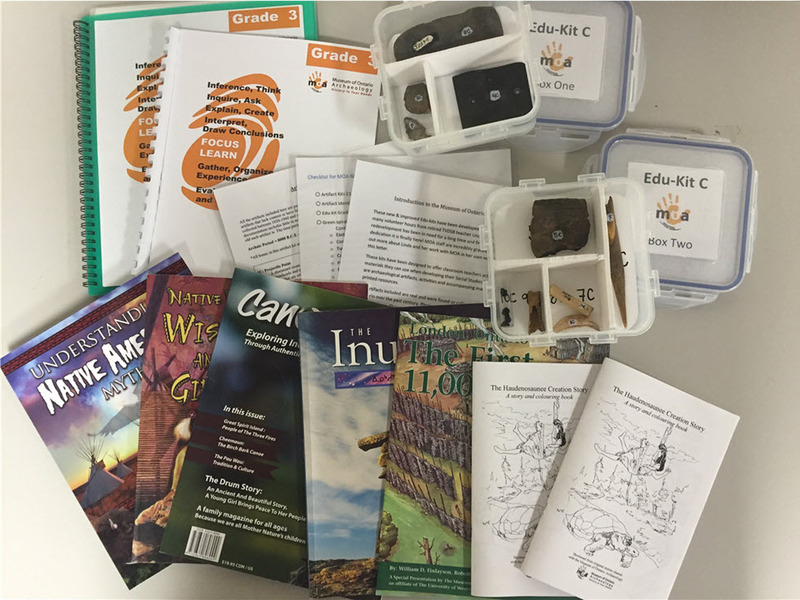 Each kit has been developed to meet the specific Ontario Curriculum points for grades 1 – 6. Kits must be picked up and dropped off at the Museum and can be rented for $50 per 2-week period. For more information, please call 519-473-1360 or email Katie at learn@archaeologymuseum.ca. We would like to acknowledge the contributions of our key volunteers who helped update and improve the Edukit; without their efforts, this would not have happened. 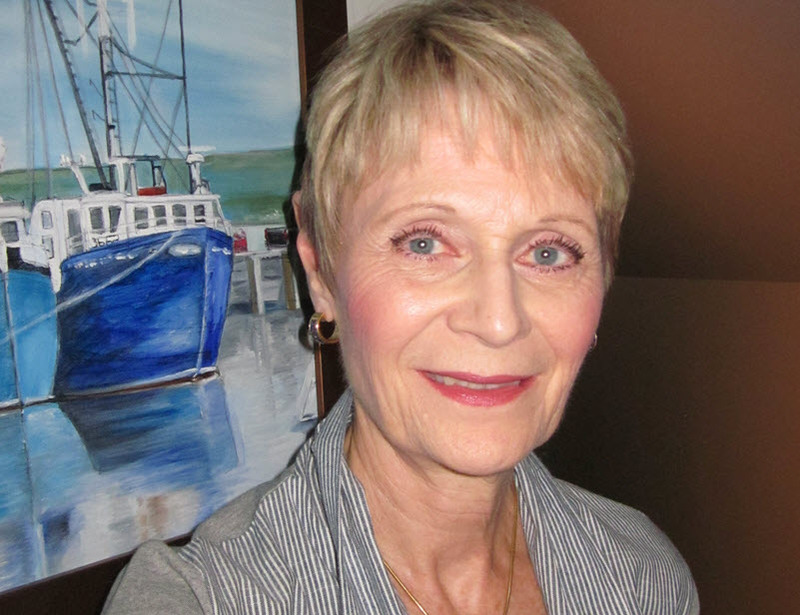 “I appreciate everything I learned and contributed during my thirty-five year teaching career with the Thames Valley District School Board. I taught students at the primary, junior and intermediate level in the classroom, in special education at W. D. Sutton School in a treatment facility, then as a Learning Support Teacher and finally in a self-contained classroom with Autistic students. In my new life as a volunteer, I have been involved with different associations and groups. 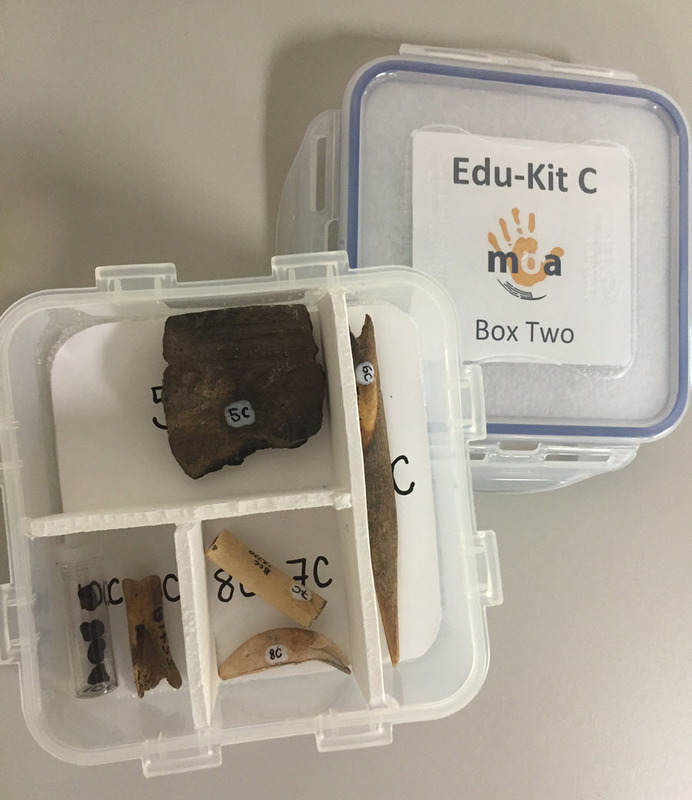 Then in April of 2016, after a conversation with the Educational Consultant at the Museum of Ontario Archaeology, an opportunity came up to refurbish the existing Edukit. The kit truly needed to be brought up to date and made applicable to meet the needs of today’s student. 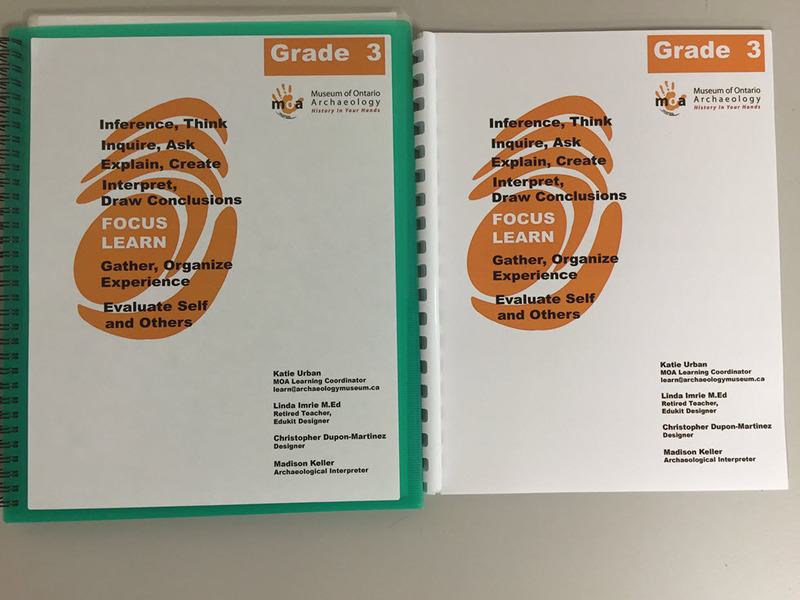 As a life-long learner, I could not refuse the task of creating individual Edukits for grades one through six. First I had to weed through the Ontario Social Studies Curriculum and sort out points of relevance for teachers. The next task was to condense the curriculum into words that would make sense in the classroom. Creating the activities and descriptors for each grade level was a task in itself because the content had to coincide with the curriculum. In the final stages of creating the Edukits, collaboration took place with a local artist to modernize my logo and with a young expert in sorting and cataloguing artifacts. I believe we came up with an Edukit for teachers and students to make Social Studies interactive, educational and fun for use in the classroom. 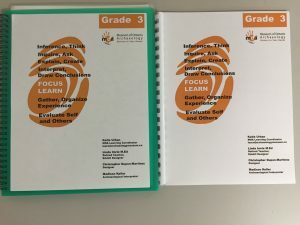 A large focus in the kits is on the First Nations People, but the activities try to go beyond that, with many cross-curricular opportunities. It is my hope that the activities will spark an interest in students and teachers to come and visit the Museum. There is a lot to explore at the MOA and a day away makes a wonderful field trip! It has been my pleasure to work on the Edukits and to hopefully inspire young students to be curious about the world around them, to encourage them to continue asking questions, and most of all to help motivate the learning process. We were fortunate to have Madison join us and have her contribute on this project. Madison, a University of Western student, joined us at the Lawson Site Field school this spring and then spent her summer working at the museum.